8 – Take a picture in front of Spaceship Earth. Spaceship Earth is the iconic “Epcot ball” that everyone refers to. It is an extremely impressive structure and makes an amazing backdrop for pictures. You definitely want to capture all of your excitement for the day in a picture with this amazing icon. The lighting will be great for beautiful photos first thing in the morning, too. 7 – Grab a park map and Starbucks. We love a Starbucks first thing, and there is something extra special about a Starbucks while at Walt Disney World. You will find the location as you follow the path behind Spaceship Earth. If you aren’t as familiar with Epcot or want to look over the Times Guide, then you can check out the info while waiting in line so that you are ready to sip your coffee and head on your way. 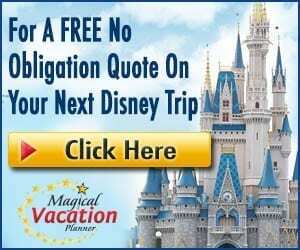 If you are in a rush to get to the attractions and save the wait time, then save this activity for afterward so that you can take advantage of getting in line! 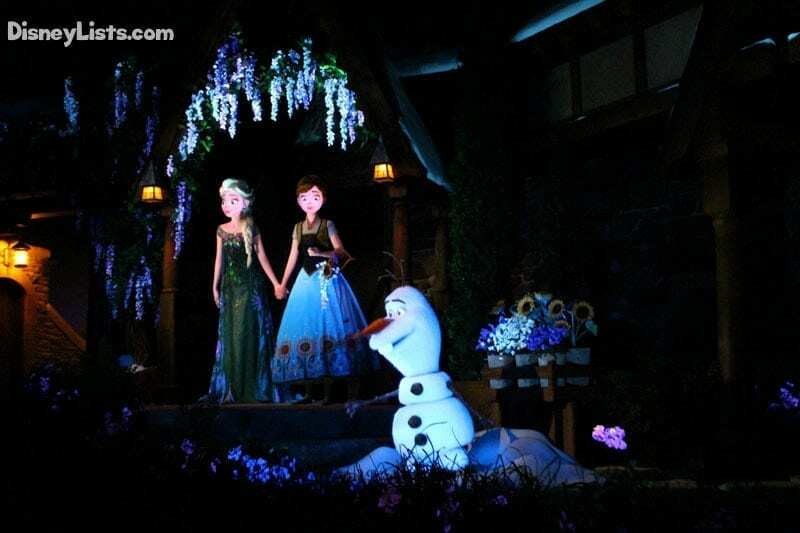 6 – Head to Frozen Ever After. If you don’t have a FastPass+ for the attraction, but you are there are park opening, then you may want to hurry back to the attraction. While the rest of the World Showcase doesn’t open until later, Frozen Ever After opens when the park does. The lines can get very long, so we recommend heading back as soon as the park opens so that you don’t have to spend as much of your way waiting in line. 5 – Have a pastry at Les Halles Boulangerie-Patisserie. Many guests don’t realize that while the World Showcase doesn’t open until later, Les Halles Boulangerie-Patisserie located at the France pavilion is open to guests at park opening. This amazing location offers a variety of delicious treats to enjoy for a great breakfast to start the day. You can get a coffee and sample the amazing pastries. You won’t be sorry! Plus, with fewer guests in the area, you can enjoy the nice stroll through World Showcase on your way back there. 4 – Take a ride over at Test Track. This is another attraction where if you don’t have a FastPass+, you may want to head over here first if this is a must-do experience. The lines will continue to get longer throughout the day, so to save time it is usually better to knock this one out early. Test Track and Frozen Ever After typically hold the longest lines at the park, so the earlier you knock them out, the better. 3 – Check out character meet and greets. 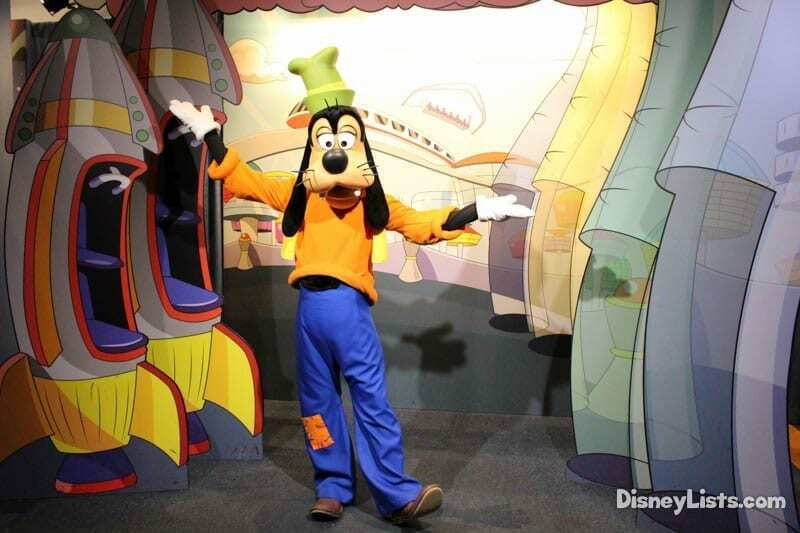 If you love meeting the characters, then look for the available options at park opening. You will experience shorter lines and will be able to collect autographs and take photos before setting out on the rest of your day. There are various meet and greet options within Future World, so you will want to check the Times Guide for the times they will be out. 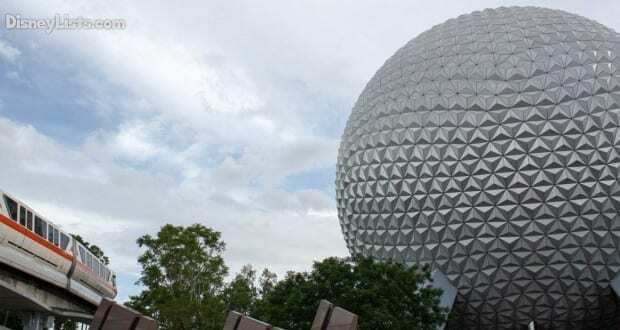 2 – Bypass Spaceship Earth for other attractions. Because Spaceship Earth is the first attraction that guest see when they enter the park, many guests stop there first, so the line can get longer around park opening. There will be points in the day when you can come back and enjoy Spaceship Earth where you won’t have as long of a line. We recommend getting to some of the other attractions that typically have the longest lines later in the day. 1 – Shop at Mouse Gear. If you are a big shopper and love checking out all of the Disney merchandise, then head over to Mouse Gear. You can experience fewer guests and crowds in the store if you head over there first when the park opens. The store is huge and you will have tons and tons of great merchandise to look at. 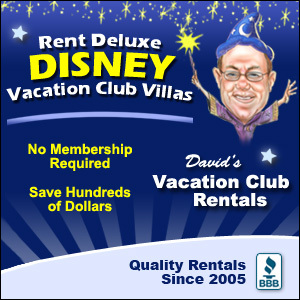 You can also send any purchases to Package Pick-Up or back to the resort so you don’t have to carry it around. If you aren’t a big shopper, then you should save the shopping for later and head to the attractions that are the highest on your list!